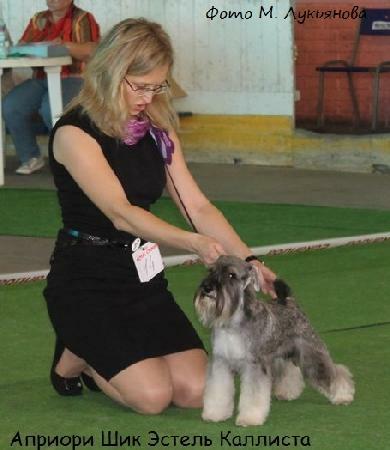 Kennel "Apriori Chic" offers two promising young girls Zwergschnauzer pepper and salt. The birth of 18 October 2013. Vaccinated. Natural tail and ears. 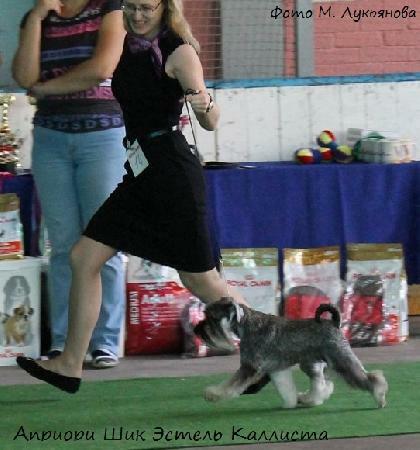 Re: Promising girls zwergschnauzer pepper and salt from kennel "Apriori Chic". Girl №1 - Apriori Chic Victory Star - SOLD!